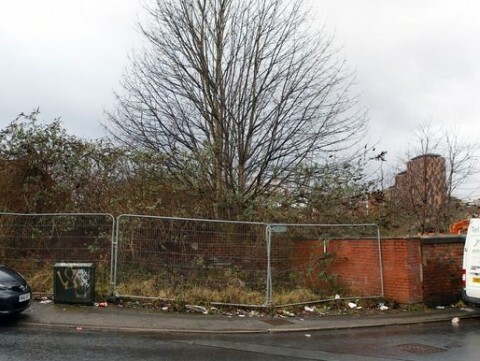 Manchester city centre is to get a new public park under the latest plans to transform land around Piccadilly’s Mayfield depot. It will be the first time a civic open space will be built in more than a century, since Piccadilly Gardens was created in around 1914, Up to 1,500 new homes are also planned. 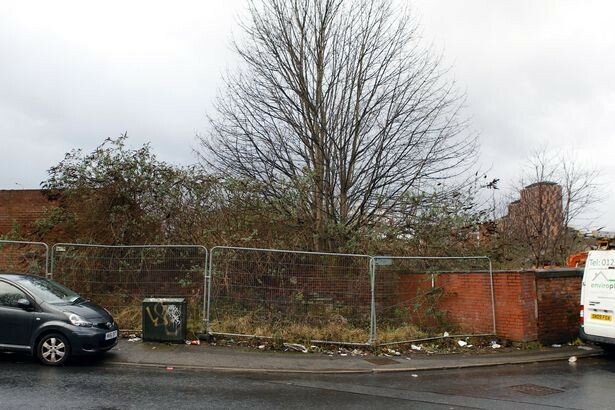 Behind the depot, a new 6.5-acre terraced park is proposed for a large piece of wasteland between Hoyle Street and Baring Street. Council bosses hope to see the park completed within four years, with the remaining elements of the redevelopment being part of an 8 to 10-year vision.